Charisse, a local Phoenician, is married to Joseph and they have 4 dogs. Charisse enjoys taking her dogs out for daily runs, hiking, biking with her husband and scuba diving, which she's been doing around the world for more than 20 years. Charisse has been a Realtor in Arizona since 2005 and has a degree in Global Business from ASU. 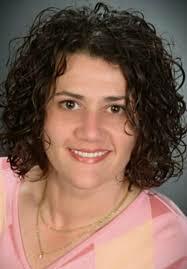 Her real estate certifications include: Certified Seller Representative Specialist (SRS), Certified Negotiation.